We clear your home in the Margate area whatever your situation. Selling or letting your house? 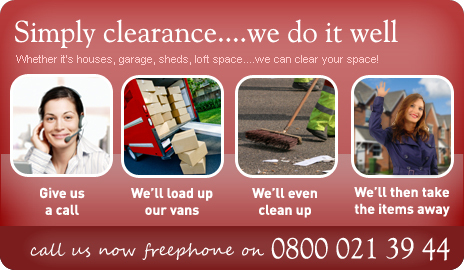 We make house clearance as stress free as possible for you.